What Are The Best Social Media Automation Tools For WordPress? We have become accustomed to automation in just about every aspect of our lives. Social media automation for your WordPress site should be no exception. But with so many social media plugins available or WordPress how do you choose the best social media automation tool for your particular needs? The progress of technology in this era has made it very important for every business entity to develop a website to reach out to their customers and ensure a booming presence on the web. An online presence is a defining factor behind the success of your venture – be it big or small. And, WordPress is unarguably the most trusted platform for businesses to create an online presence. Why is Social Media Automation Necessary? While maintaining a WordPress blog does have a learning curve, its versatility and flexibility make this website platform an ideal choice for your business. Building a blog is becoming possible for just about anyone willing to dedicated a little time and money. But that’s just the beginning. For instance, sharing content on your web page is one thing, but repeating the process with Twitter, Instagram, Facebook, YouTube, Google+, Tumblr and other such platforms can get time-consuming. Fret not, for there is a simpler way to do this – WordPress Social Media Automation Tools! These simple plugins are no less than a boon and can manage all the posting for you! A functional website that represents what you do, alongside an online presence on major networking sites can catapult your business ahead of the competition. In this age of handheld devices, people are more likely to read an advert online than in a newspaper. To put it simply, anything that your potential client needs, he is likely to look for it online! And, there is no better way to give your company the boost it demands than via the best social media automation tools. 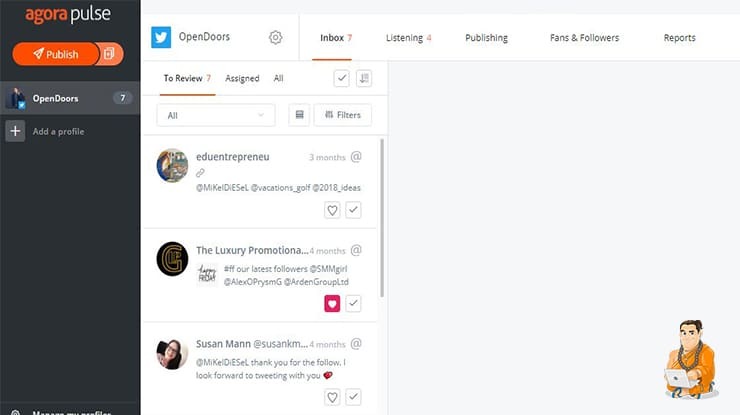 With no further ado, let us review some of the best ‘WordPress Social Media Automation Tools’ that will help you reach out to all your prospective customers! Here is a list of the top 10 plugins we found to automate some of your social media tasks. 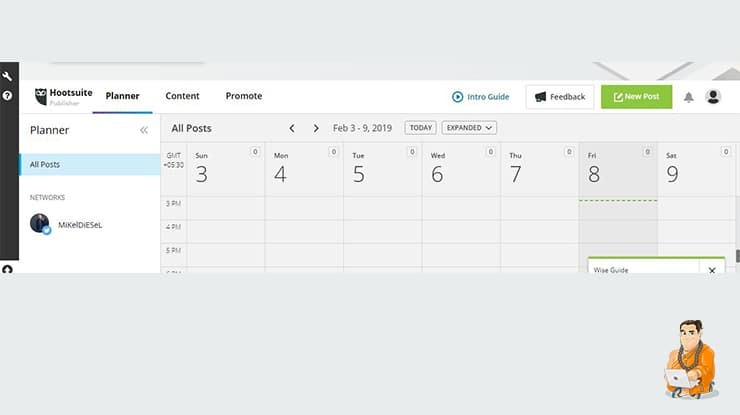 One of the most versatile social media marketing tools, Agora Pulse is perfect for social media management and monitoring. A remarkable feature of this WordPress social media plugin is the easy readability and affordable pricing, which enables small business owners to access vital insights about the viewership and engagement. Agora Pulse packs in additional features such as account moderation and publishing content. Also, it offers detailed profiling of the visitors, extensive analysis of the reach and engagement, and detailed breakdown of the ROI. Several companies are using automation tools for social media like Agora Pulse to differentiate themselves from their peers and gain vital traction in the digital marketing industry. Do you often forget to update about your published blog on your multiple social media platforms? Buffer is the optimal on-the-go solution for timing and scheduling all your social media posts. To create the desired awareness about your blog it’s necessary to post on various channels that will attract the right audience for you and increase how quickly Google Indexes your blog. 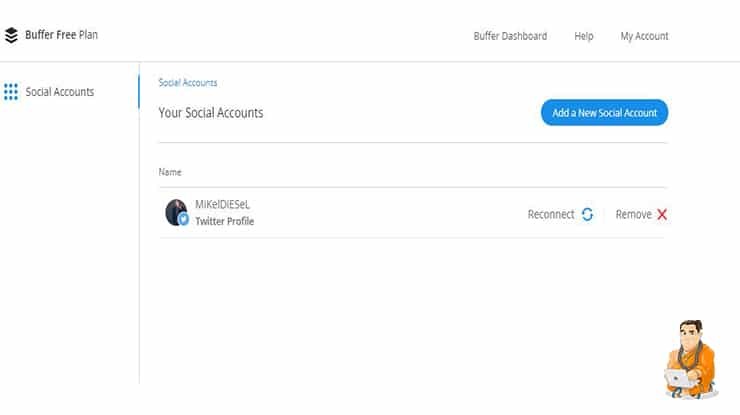 Buffer allows you to seamlessly schedule and manage all your social media accounts at one single depository. Furthermore, this highly recommended social media automation tool can help you evaluate your analytics to see the performance of your posts and how you can push the boundaries of success for your business. Content is the most important aspect of a digital marketing strategy and drives the reach of your business on many levels. The number of new visitors is a significant measure to show the growth of your brand visibility. 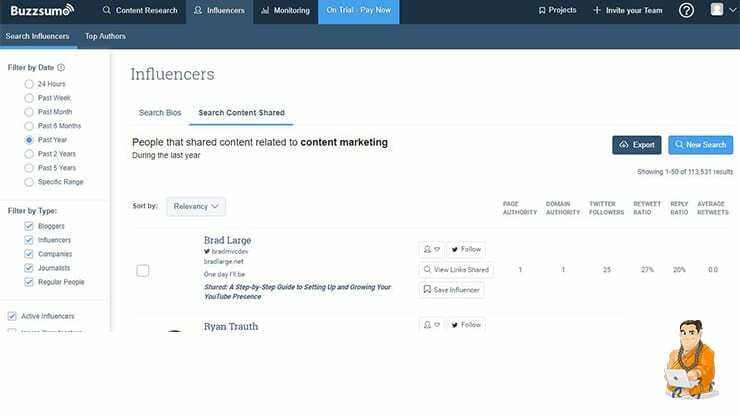 Buzzsumo is an intuitive social media automation tool, which is capable of making you work smarter and deliver top quality content that captivates your audiences and resonates in their mind. With the help of this social media marketing tool you don’t need to waste time Buzzsumo allows you to be time effective and we all know the old saying “time is money”. WordPress bloggers can benefit highly as Hootsuite can comprehensively track all the activity on different social media channels and provide real-time updates for you to find out what people are talking about. The analytics feature of this social media marketing tool prepares you for the worst crisis that can affect your traffic by keeping you posted about the latest trends with innovative reports to identify new opportunities for the growth of your business. 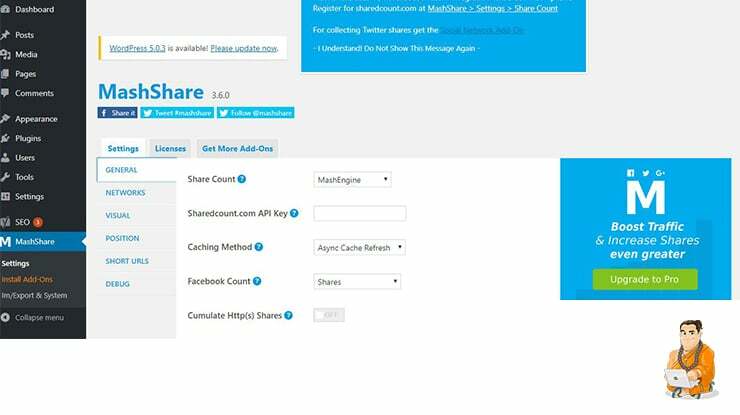 An interesting automation tool for social media, Mash Share is helpful at adding various types of social sharing buttons on your WordPress site with an option to display the total count of shares of the post. One is also able to downsize the customizable share buttons to improve readability for users by aligning the buttons with lines of content. Mash Share is one of the best kept secrets of attracting a crazy volume of traffic to your WordPress website from different social media platforms such as Facebook, Twitter, and Instagram. 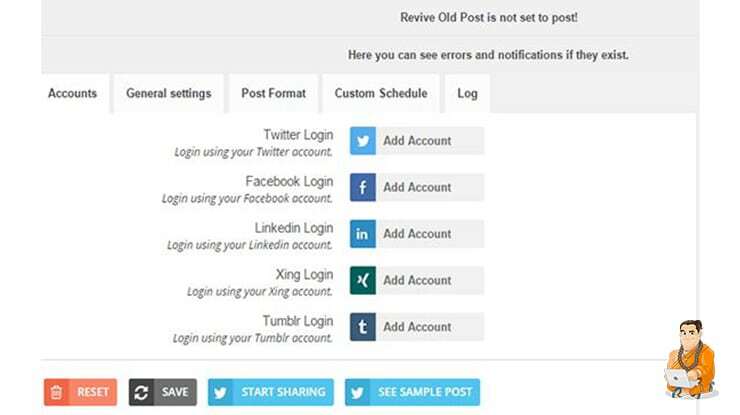 One of our favorite plugins is a handy WordPress social media automation tool for blogs with a large number of regular posts that may have lost out on substantial exposure in the long haul. This social plugin helps you save time on promoting older blog posts by automatically sharing them on social media platforms at specific intervals and generate more traffic for your blog. You can set up a customized schedule to share your posts and can allocate a different time-line for every individual social media account. Most of the webmasters find it difficult to source an alternative social media marketing tool compared to Revive old post and is the counted as the best approach to use your older blog posts on building high traffic for your WordPress blog. Socialert is a promising WordPress tool that can make blogging a hassle-free experience for you. The primary focus of this social media automation tools is constant monitoring of your brand association with hashtags and keywords, which otherwise will be a daunting task for you. Socialert, as the name suggests, makes you stay alert about all the happenings in the social media atmosphere. It works by filtering out all the irrelevant noise and makes it easier for you to feel the pulse of what’s working for every business out there. 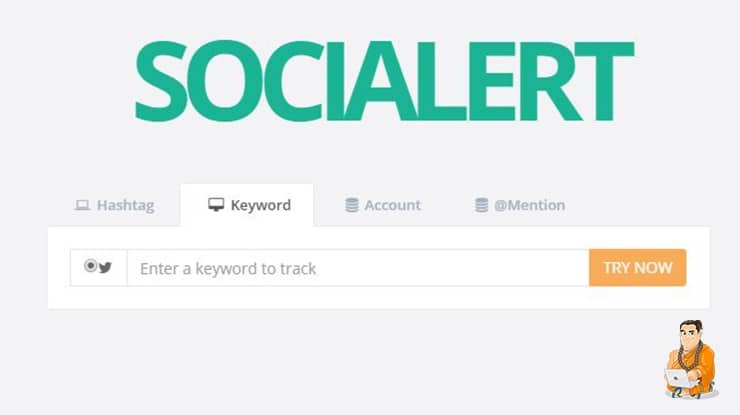 Socialert is home to thousands of hashtag and keyword trackers, who use it effectively as an integral part of their digital marketing strategy and online reputation management. 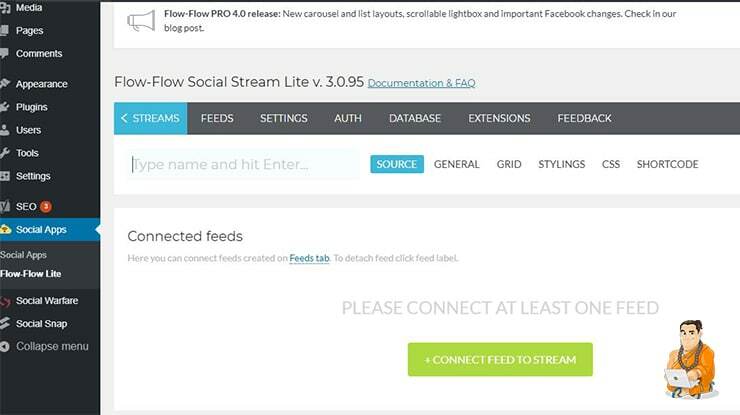 Social-Flow is one of the leading automation tool for social media management, Social Flow is ideal for several top brands and publishers who want to enhance their online presence by expanding their subscriber base. With the help of real-time data and utilizing the key metrics of engagement, Social Flow can empower a brand in a big way to grow an actively large group of social media followers. The users can manage and distribute content to advertise their products on different platforms in a more effective manner by using the knowledge and intelligent algorithms provided by Social Flow. Social Warfare is an essential social media automation tool for WordPress and it offers one of the most powerful set of features for your blog. Share count recovery is a standout feature of Social Warfare, which allows you to keep track of the number of shares after you change the URL of your blog post. Content protection is a bonus feature that helps you disable traffic hijacking and also reach out for actual metrics for your website. 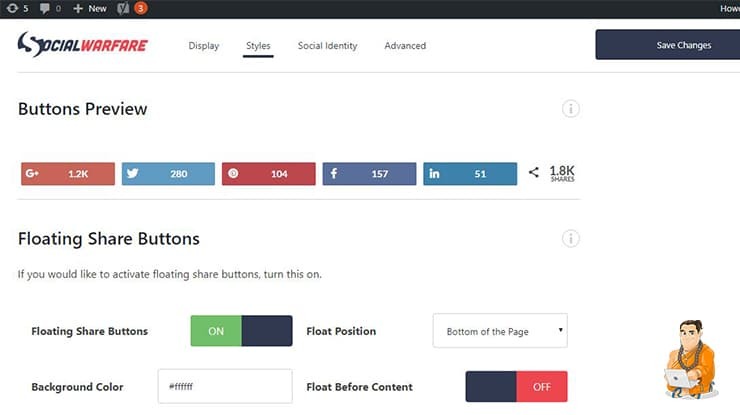 Considered among the most basic social media sharing plugin, WordPress Social Sharing is an extremely lightweight tool that helps users add attractive share buttons on their blogs. WP Social Share allows you to customize the text you add while sharing the post and is 100% responsive. 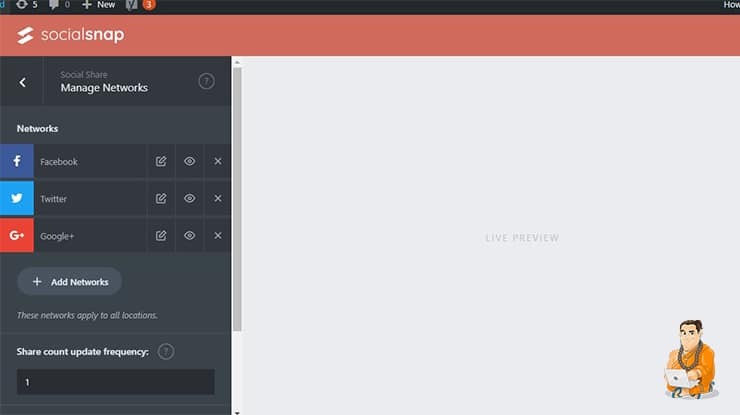 This simple tool uses CSS3 to create the share buttons compared to most of the social media automation tools using API/images to highlight the share buttons. Are You Ready to Automate Your Social Media? Now you can understand the importance of social media automation tools for WordPress to expand the footprints for your brand and make the right impression. Most of the social media plugins offer basic features on their free versions and it entirely makes sense to upgrade to the premium account to witness optimum results. Social media has witnessed exponential growth in the 21st century with more than a couple of billion active users and the unavoidable reality is that more and more people are expected to become a part of the digital world in the coming future. Social media is the most powerful tool in the modern era and the biggest source to generate massive amount of traffic for your WordPress websites. This blog has covered most of the popular and handy WordPress social media automation tools, and there are plenty useful plugins available with new ones coming up every day. You can zero in on the best social media plugin depending on what suits you and works perfectly for you. Content is the building block for your website and sharing them is the only way to let your audience know about what you have to offer to them that they might be missing out on. The saying, “Sharing is Caring” definitely holds true for social media to enhance user engagement and up the rates of conversion with your customers. Social media has completely transformed the face of marketing online and has definitely made it much easier to exchange vital information on the web. As an active blogger, you must take advantages of the best WordPress social media automation tools by making it hassle-free for your viewers to share your posts and build the network for your website. When your audience sees the number of shares of your post highlights the popularity of your posts and garners more attention in their eyes. This blog has compiled a selected list of the top 10 WordPress social media automation tools out of thousands of plugins that are there in the market, and some useful tools might not have the final cut on this blog. How Do We Recommend You Make The Right Choice of Plugin? It is critical for you to integrate your WordPress blog with social media platforms to make it a successful story and scale up your ranking on Google and other search engines. Once you implement this view, you will see a clear spike in the number of shares and increase the traffic. 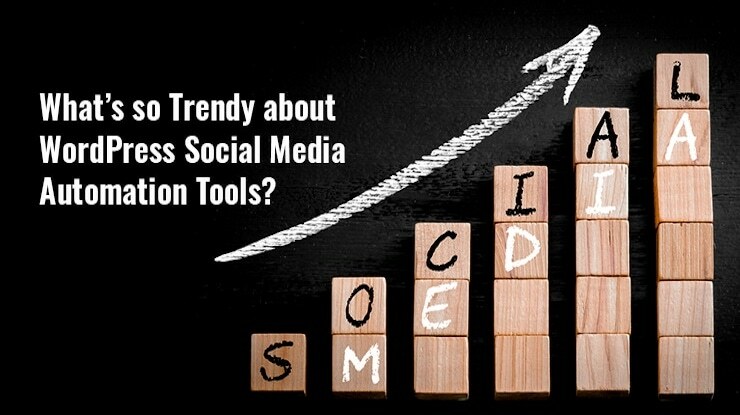 Everyone has different opinions about these automation tools for social media as they might have a variety of needs and experiences. It is highly encouraged that you take the trial and error approach to this problem and assess what your goal is for your website. A major aspect of your objective should be to gain clarity on the kind of audience you want to attract to your website to be able to select the right tool for your WordPress. All my experiences at blogging have taught me one valuable lesson – keep innovating and continue your search for tools that can help you gather a faster momentum towards the growth of traffic for your blog and increase your revenue. In the recent past, I have switched from multiple social media plugins for my WordPress website and I feel a great need to stay flexible and re-invent my digital marketing strategy. The web world has abundant resources for you to tap on to your advantage as long as you stay connected to your audience and understand what they are looking for online. A good integration of social media share buttons on your blog also includes the factor that you can maintain a speedy loading time as many social media plugins increase the size of your web pages and slow them down. You can use various tools that work on your WordPress cache to enable faster loading of websites after the social share button has been added. This blog is surely going to benefit you at maintaining an improving social graph and drive more traffic for your business online. Good luck! Run by Mike Brown, The Blogging Buddha is an award-winning resource & membership site for people who use WordPress. Follow along by click on the social media channels below.